Showing results by author "Alan Burdick"
Time is the most commonly used noun in the English language; it's always on our minds, and it advances through every living moment. But what is time exactly? Do children experience it the same way adults do? Why does it seem to slow down when we're bored and speed by as we get older? How and why does time fly? 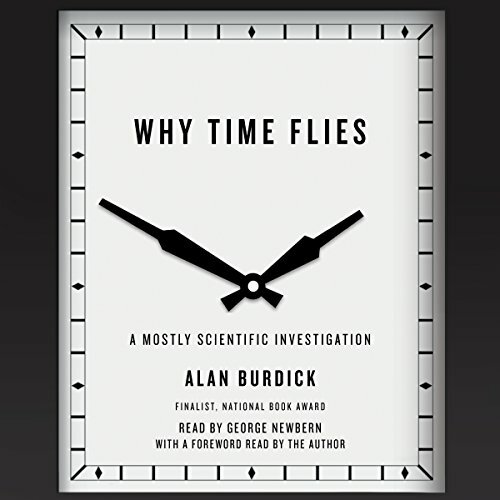 In this witty and meditative exploration, award-winning author and New Yorker staff writer Alan Burdick takes listeners on a personal quest to understand how time gets in us and why we perceive it the way we do.